As National Safe Boating Week is an annual occurence, we are preparing for another campaign to spread the message of safe and responsible boating. 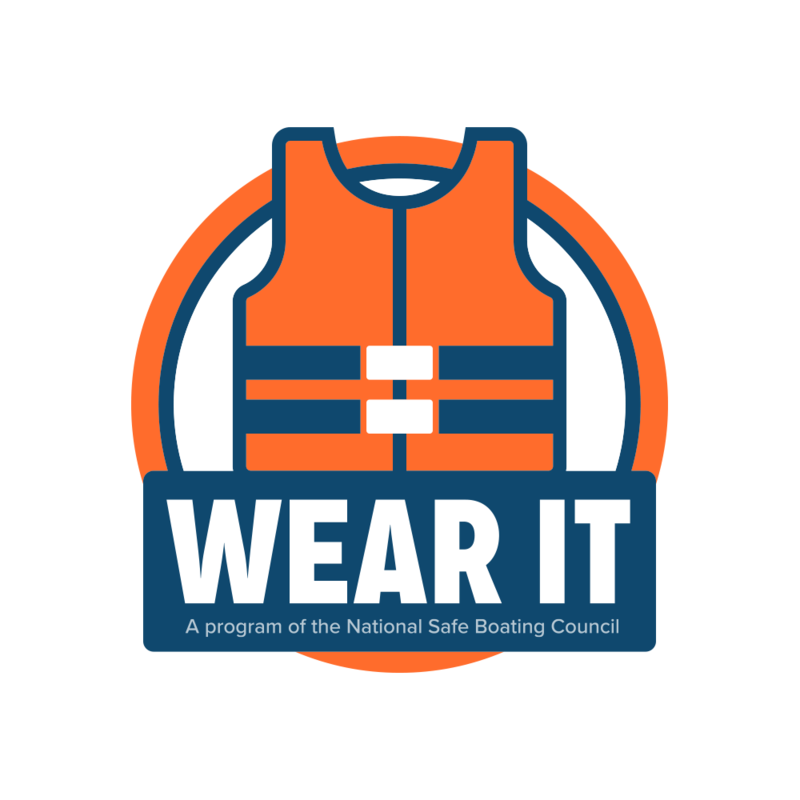 This year, we will continue to educate the boating community about life jacket wear and the options that are available when it comes to comfortable and lightweight life jackets (Life Jacket Information). We are also working closely with our partner organizations to create a larger grassroots network and create a more consistent campaign message. We are hoping these collaborative efforts will increase awareness about the importance of always wearing life jackets while on the water.